We offer the best available price/quality ratio by designing strategies according to your specifications. Through direct sourcing of difficult to find specialty foods and ingredients, we can help your company develop a distinctive product selection that stands out in a crowded industry. Our philosophy is built on integrity: through honest communication, reliable service, and high-quality products, we believe the strength of our relationships with producers and customers alike will create sustained success for all. Founded by Andrew E. Weiss and Miguel Rubio de Urquia, Blue Planet Foods has over sixty years experience in sourcing and marketing diverse products and ingredients from around the world. Our knowledge allows us to provide customers with an awareness of true market conditions and the benefit of direct relations with some of the world's most innovative producers. During our careers we have developed highly profitable programs for our respective companies and established a unique background enabling us to expand client profitability while overcoming the obstacles of direct international trade. We aggressively pursue the goals of our clients and find original ways to make them successful while maintaining our professional reputation, acknowledged throughout the industry as beyond reproach. Blue Planet Foods was founded in October 2000. We are in no way related to or affiliated with the division of McKee Foods that changed their name to Blue Planet Foods, Inc. in 2004, to the confusion of many of our mutual customers. 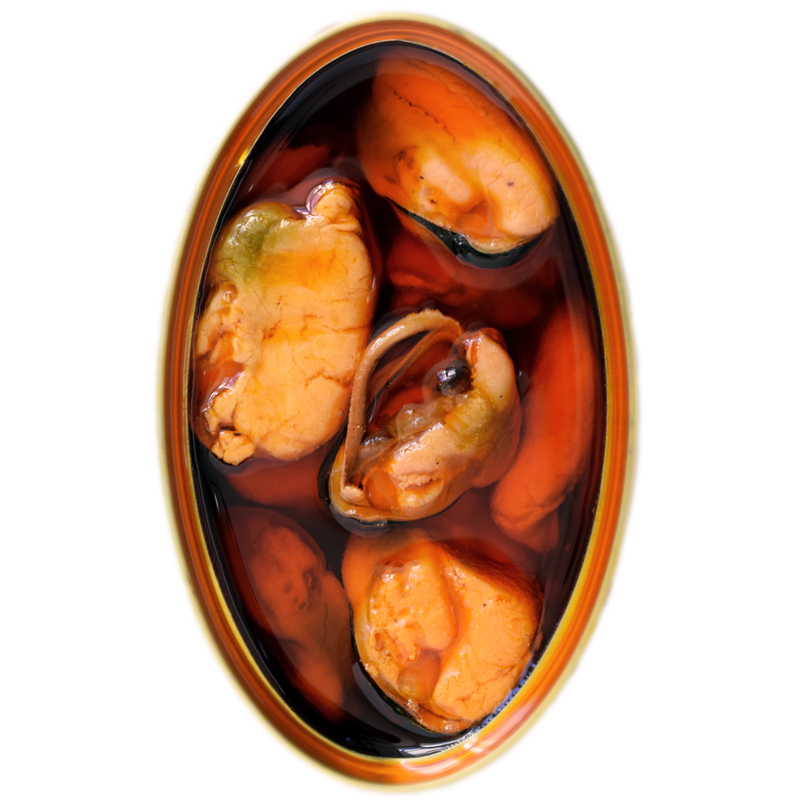 High-quality Spanish seafood conservas including Cantabrian anchovies, Bonito del Norte tuna, sardines in olive oil, mussels in escabeche, and octopus in olive oil. 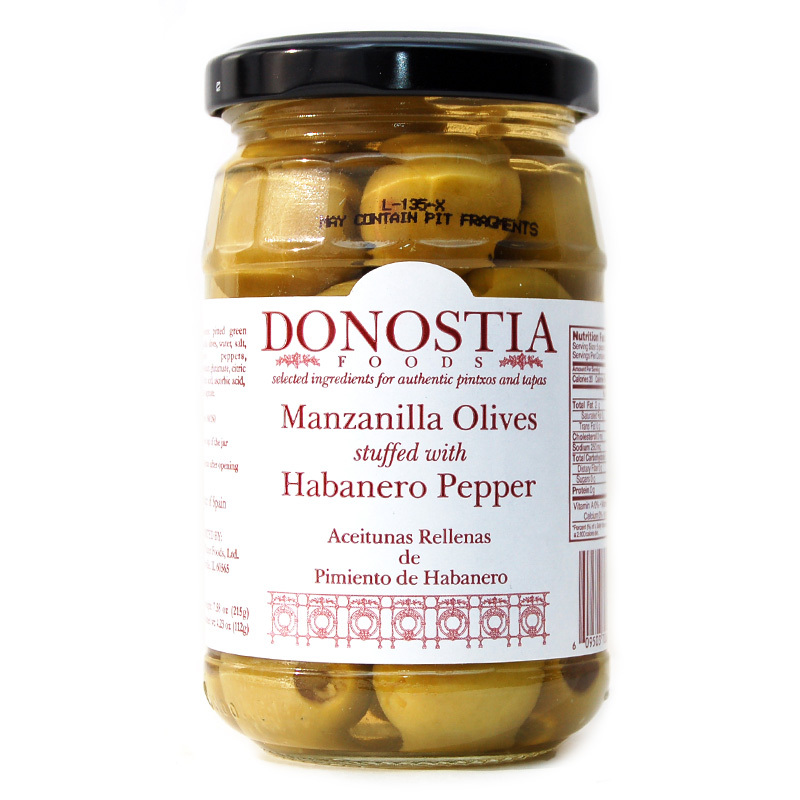 Manzanilla olives, queen olives, and more. In retail and foodservice sizes. Extra virgin olive oil and more. We offer the most efficient and cost effective shipping solutions for a vast selection of products. Our wide range of packaging allows us to offer diverse products to the food service industry, retail distributors, and food manufacturers. Shipments can be arranged in full containers, mixed containers or less then container loads. Locally available inventories are also available under our customer's private brands or under our own labels. With offices in the United States and Europe, we control shipments from the source to the customer, doing everything possible to prevent problems before they arise and solve them swiftly when they do. In addition to the products we already import, we offer consulting and marketing services to companies wishing to enter the international food markets and can assist in setting up in-house services. 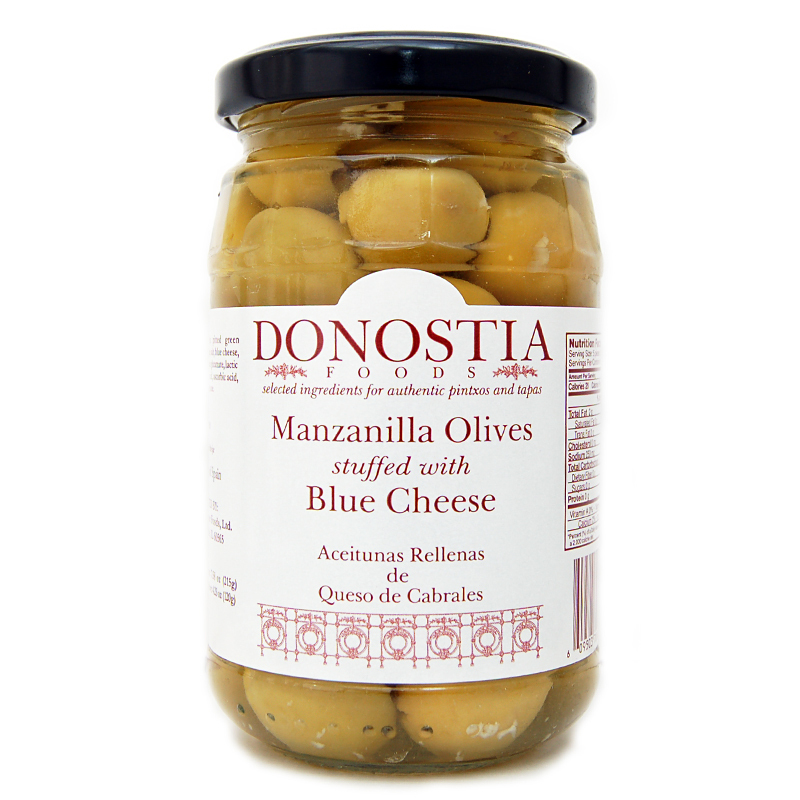 Donostia Foods, authentic Spanish food for pintxos and tapas, imported by Blue Planet Foods. Selected ingredients including Spanish conservas like high-quality tinned seafood, olives (featured in Bon Appétit Magazine), piquillo peppers, guindilla peppers, extra virgin olive oil, and more. Donostia Foods tinned seafood conservas is some of the finest available Stateside. Our Cantabrian anchovies, celebrated by Bon Appétit Magazine as the “absolute best anchovies”, Bonito del Norte tuna, sardines in olives oil, octopus, squid in ink, and more can be found on gourmet retail shelves and at the best tapas and seafood restaurants across the country. 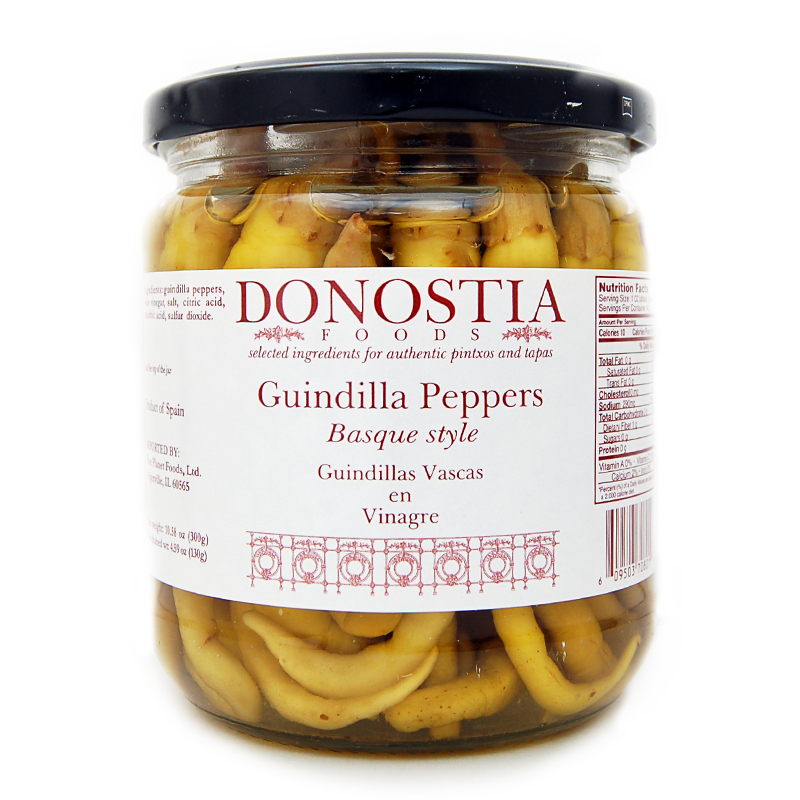 Wholesale inquiries: If you're interested in carrying Donostia Foods products in your retail store, restaurant, or other business, please contact us. 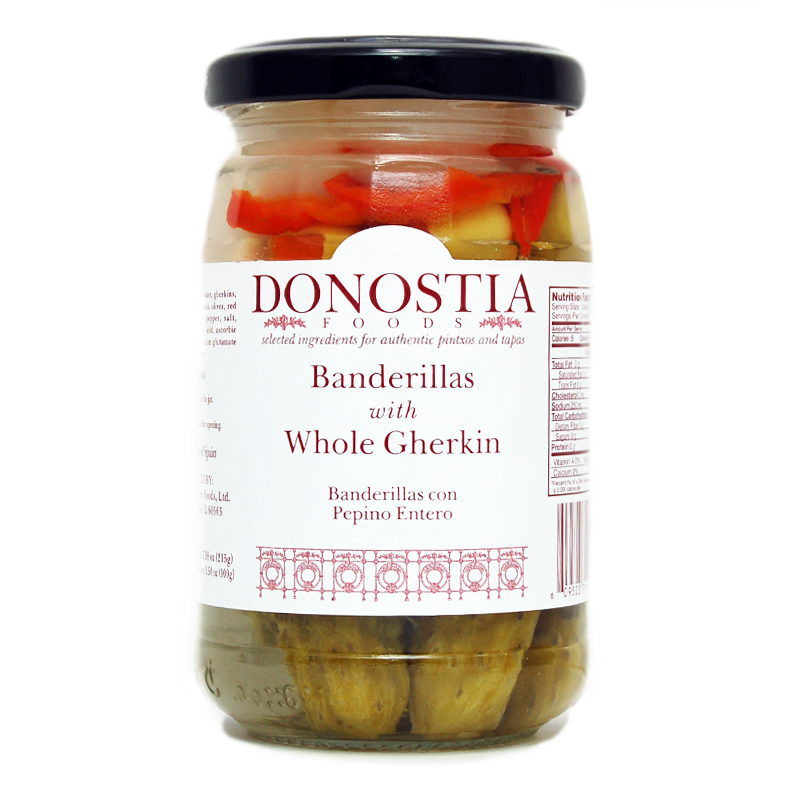 Click on an item below to visit donostiafoods.com for further product details, recipes and serving suggestions, and to order directly online. For quotes, specification requirements, or more detailed information, please fill out the form below.